Be the first to hear about their new releases and deals. 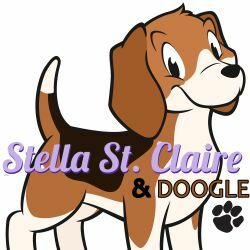 Download the Booksprout app and search for Stella St. Claire today! She’s keen to see what her fellow cozy critics think of her latest cozy mystery.